Dubbed the eighth wonder of the world, the Taj Mahal had been dragged into a huge political row. 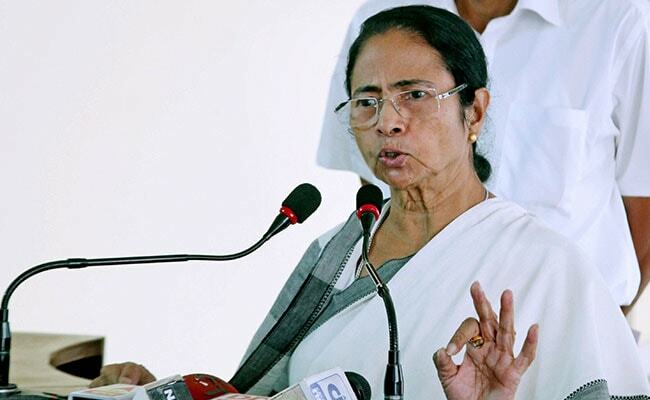 On BJP lawmaker Sangeet Som's Taj Mahal comment, Ms Banerjee said it was the BJP's "political agenda"
Kolkata: Mamata Banerjee may be accused of minority appeasement once again, but the Bengal Chief Minister could not let this occasion pass. 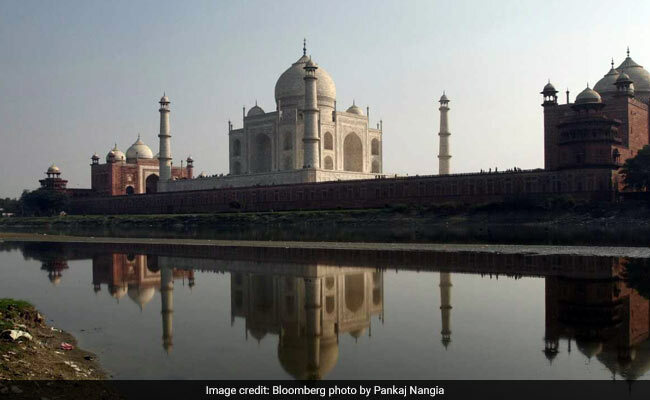 Asked to comment on BJP lawmaker Sangeet Som's comment that the Taj Mahal was built by "traitors", Ms Banerjee said, "I am ashamed to comment. In the British period, so many things were built. They are heritage." The Chief Minister said India is proud of Taj Mahal. "In our state, we have the Victoria Memorial. We are proud of that. Even Parliament was built in the British period. The offices of the ministers -- North Block, South Block - were built by them..."
Dubbed the eighth wonder of the world, the Taj had been dragged into a huge political row after it was dropped from a brochure of the Uttar Pradesh tourism. Earlier, chief minister Yogi Adityanath had said the monument does not reflect Indian culture. Today, Ms Banerjee said it was a "political agenda" of the BJP. "I strongly condemn it. And how a government can exclude Taj Mahal from its tourism brochure, I do not know," she said. The Chief Minister expressed her ire about the change of names "everywhere". "Like Mughal Sarai has now been named after a BJP leader... I have no disrespect for any leader. That is not our culture. But if they next want to change the name of India, where will we go?" Broadening her attack on the BJP, Ms Banerjee said, "Their ministers are talking big. They are criticising, threatening. Anyone opposed to them will be given the treatment, they say. What is the treatment? CBI and ED will arrest them," she added. 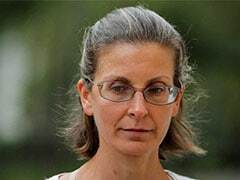 The reference is seen to be to the frequent questioning of her party leaders in connection with the Narada sting operation in the recent weeks. 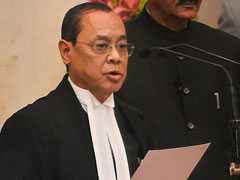 "They (the BJP) are behaving like we are fools and they are the clever people. This is not democracy. This is dictatorship, autocracy," she said.